In need of stargazing but weather too cloudy? 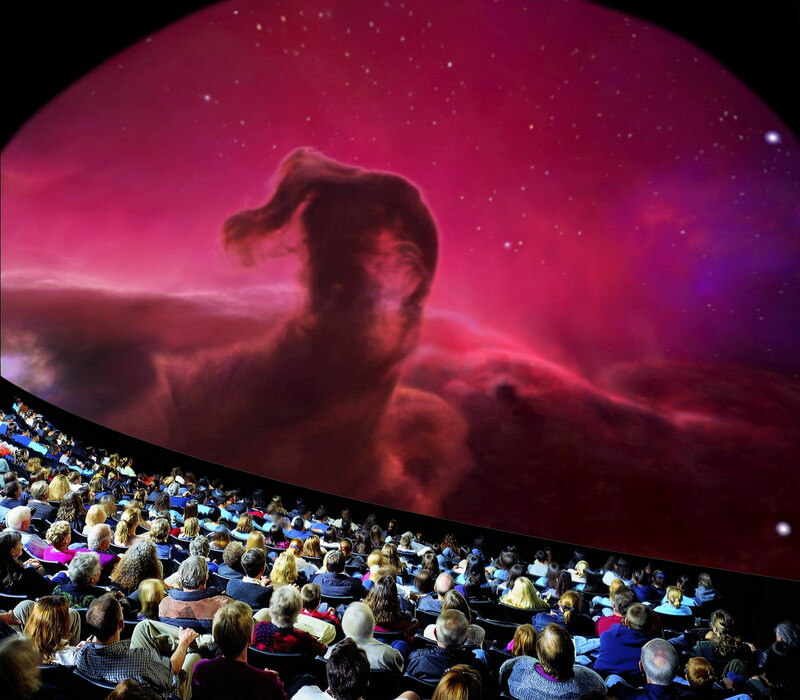 --> Planetarium. 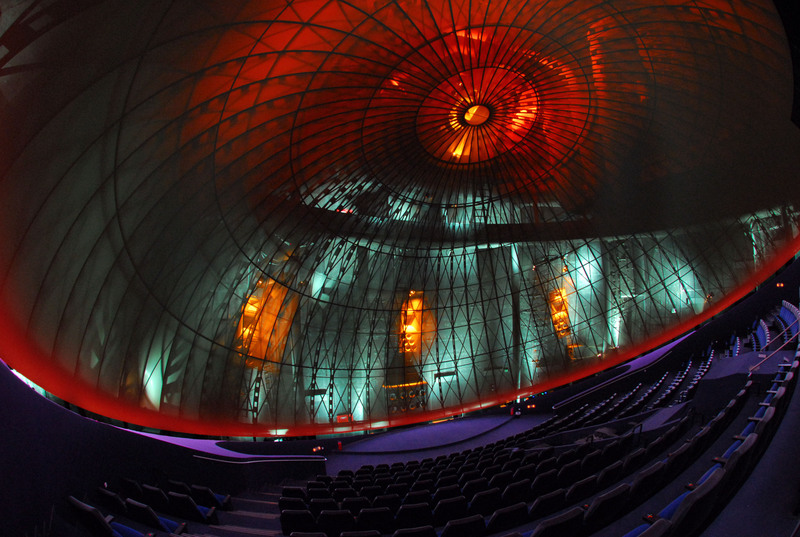 The Athens Planetarium, located in Andrea Syngrou Avenue, is one of the largest and best equipped digital planetarium in the world with a massive 3 D 360-degree viewing screen. The planetarium is part of the Eugenides Foundation, a progressive scientific and educational institution. Take the metro to Syngou-fix station on the line 2 (red) and then take one of the following buses: Β2 , 550, Ε2 , Ε22 (Onaseio stop) Α2 (Iasonos stop) 126 (Trapeza stop). Greece is famous for its small villages with historical neighborhood, labyrinthine streets and neoclassical architecture. Plaka is a sort of village inside the city of Athens.